Operation Open Heart is a previous name Open Heart International had for many years. 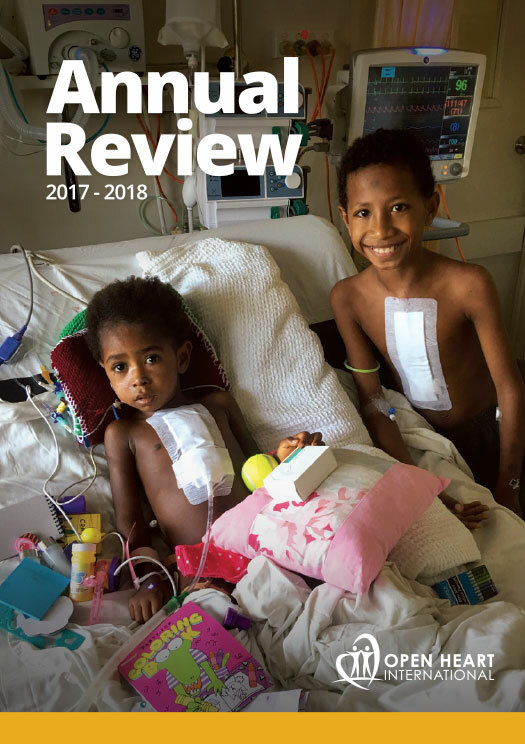 Operation Open Heart is also a local Papua New Guinea (PNG) fundraising organisation that does amazing work raising funds for cardiac services in PNG and supporting the local cardiac program. 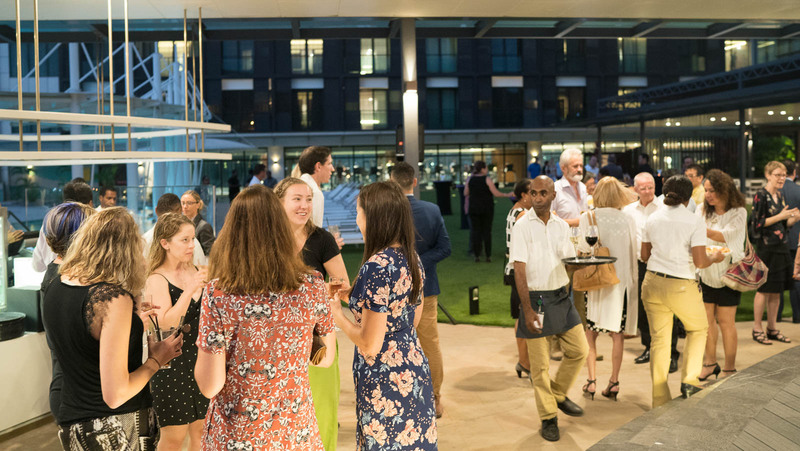 Last night’s evening’s events was to say thank you to all associated individuals and businesses that have providedassistance to the Open Heart International program over the years as well as cardiac services for the community in Port Moresby, Papua New Guinea and the greater South Pacific region. Kathy Johnston is head of OOH and organised the location, service, food and drink for guests provided by The Stanley Hotel. The Stanley is a premier newly built hotel that has helped the team with in-kindsupport for accommodation during their stay. The team bus has been provided by Ela Motors, a long-term supporterof the program and Operation Open Heart. Kathy is a major sponsor of OHI dedicating her time and resourcesto furthering the cardiac program in PNG. Kathy was also a major help with the pre-work of getting OHI into country with the assistances of visas and in country registrations for the team. Kathy Johnston was MC for the event on short notice and introduced guest speakers; the Hon. 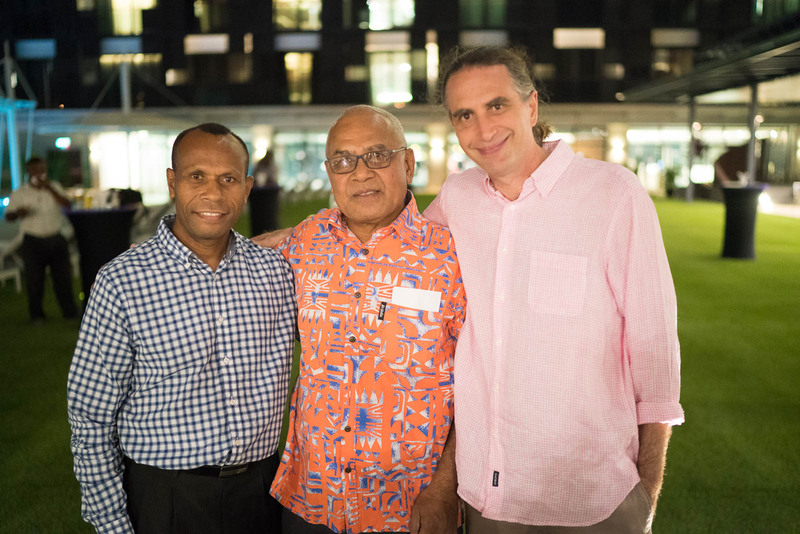 Justin Tkatchenko, Minister for Lands and Physical Planningwho is patron of Operation Open Heart), CEO of Port Moresby General Dr Umesh Gupta, Dr Noah Tapaua(Leading surgeon on this program assisted by OHI and leading cardiac surgeon for Papua New Guinea)and Dr Darren Wolfers (OHI team leader). The speakers were obviously very inspired and connected on a personal level with the audience of previous donors, previous doctors of the program and national media. Mr Tkatchenko and Mr Gupta gave many thanks to all involved at all levels and spoke fondly of their involvement with the local staff and the work they perform. Dr Tapaua and Dr Wolfers did a fantastic job of explaining the time and resources that have gone into the OHIrelationship with PNG that has saved the lives of over 1000 children & adults in PNG. 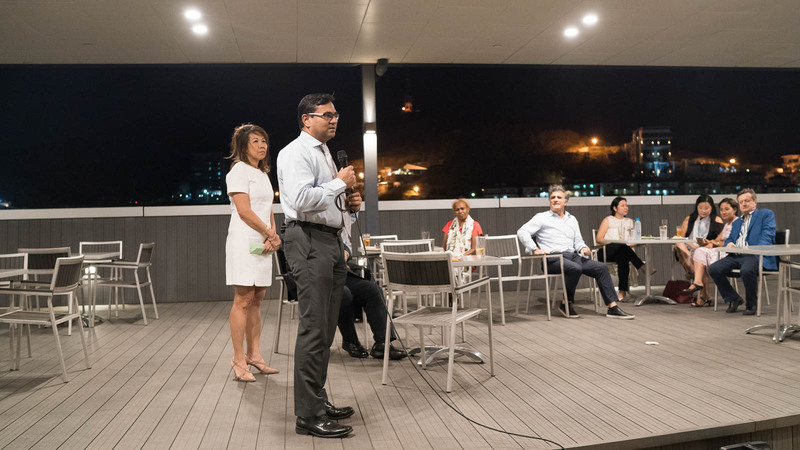 Dr Tapaua and histeam at Port Moresby General Hospital have dedicated their careers and lives to deliver the best possiblecardiac services they can manage with limited resources in PNG. Personally,I know this team as a very modest and humble group of extremely hard-working individuals and was pleased to see Dr Tapaua represent their team on stage, explaining what is involved and how much goes into each surgery. Unfortunately, the majority of the team still worked late in theatre during the event. But Dr Wolfers invited the off-duty staff attending on stage and gave many thanks to theirown contribution in time, skills, resources and own donations to fund trips such as this. Themedical staff on OHI projects are always sacrificing in order to deliver the best possible care to patientsand training and it out of love for helping others. Everyone involved honestly cannot be thanked enough in order to get these projects off the ground. From students donating small amounts of money from PNG, friends and family of volunteers from Australia donating for projectsas well as the larger corporations and businesses. 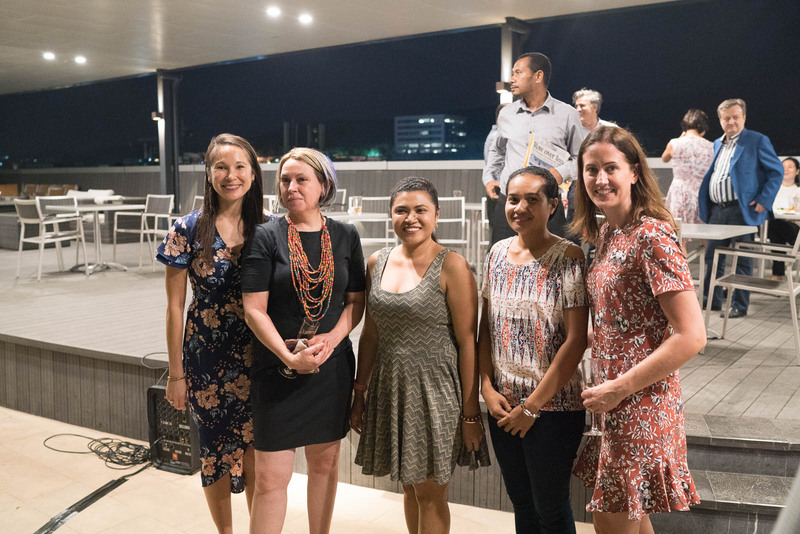 Every one of these people play a crucial role in determining the outcomes and quality of patient care in these projects and with what the local community has behind it herein PNG, the future is looking bright for cardiac services in PNG and the entire South Pacific region.